MINNEAPOLIS (Hoodline) — Shopping for vinyl records? Hoodline crunched the numbers to find the top record outlets in Minneapolis, using both Yelp data and our own secret sauce to produce a ranked list of the best spots to venture next time you’re in the market for vintage or new vinyl. Topping the list is Electric Fetus. 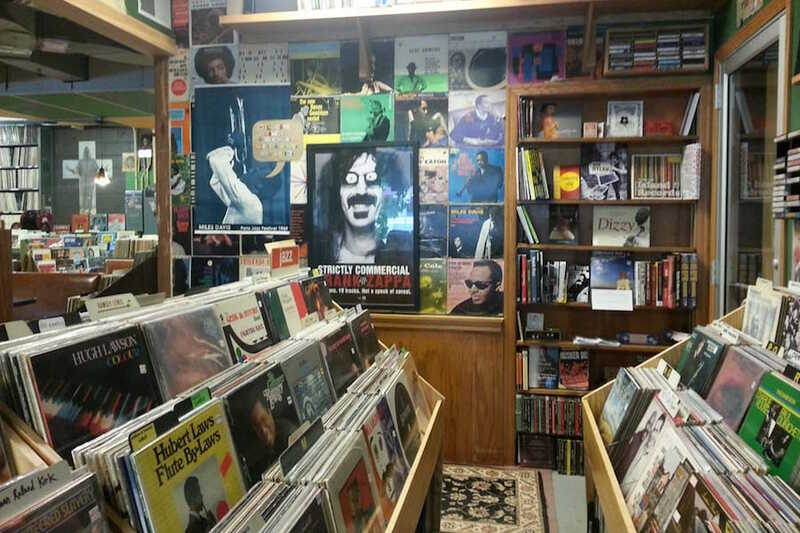 Located at 2000 Fourth Ave. South in Whittier, it is the highest-rated record shop in Minneapolis, boasting 4.5 stars out of 123 reviews on Yelp. 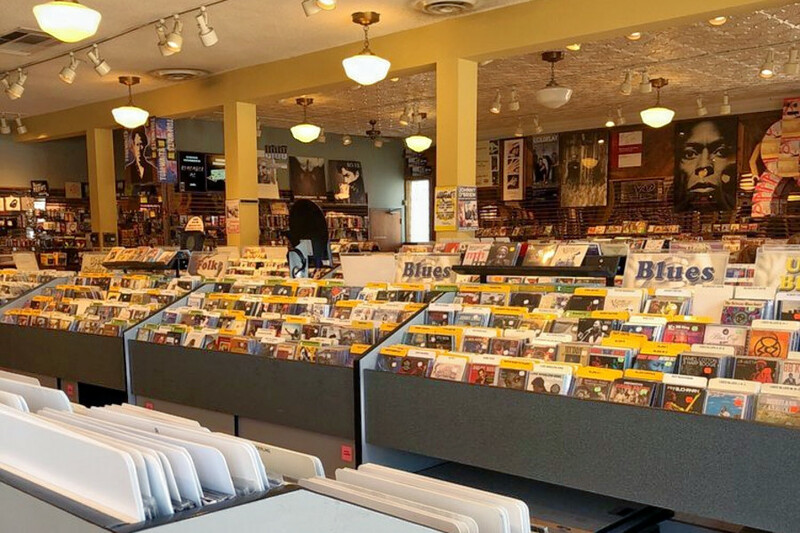 Established in 1968, it features a comprehensive selection of new and used LPs, from old classics to new releases and “exclusives on the bands poised to be the next Replacements, Husker Du or Atmosphere,” the business says on its website. Next up is Hymie’s Vintage Records, situated at 3820 E. Lake St. in the Longfellow neighborhood. With 4.5 stars out of 25 reviews on Yelp, the spot to score vinyl records has proven to be a local favorite. Having been described as “a classic, overstuffed mom-and-pop used-vinyl haven” by Rolling Stone, come browse tens of thousands of albums from genres across the music spectrum. If you find one that catches your eye, take it on over to one of the spot’s three listening stations where you can play any record in the shop. The Book House In Dinkytown, located at 1316 Fourth St. 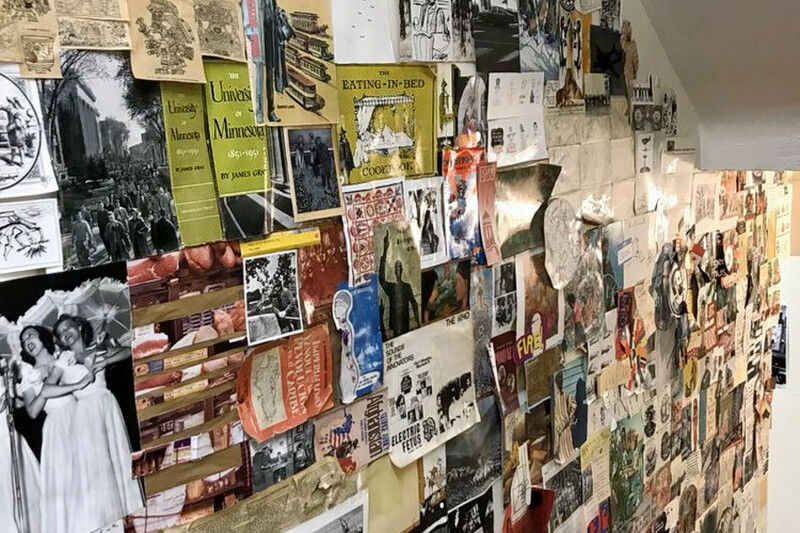 SE, Suite 201, is another top choice, with Yelpers giving the used bookstore, which offers vinyl records and more, 4.5 stars out of 24 reviews. This old-fashioned store features a “small, but diligently curated selection of records” and remains one of the few spots to buy vinyl in the University area.